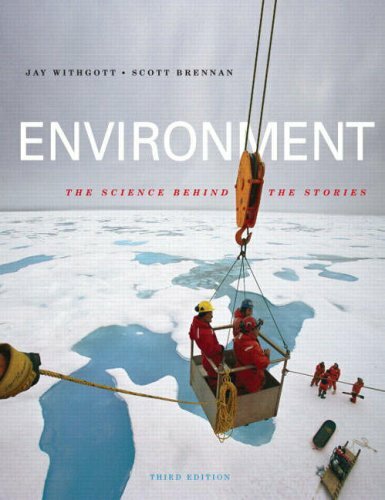 Jay H. Withgott is a science and environmental writer with a background in scientific research and teaching. He holds degrees from Yale University, University of Arkansas, and University of Arizona. As a researcher, he has published scientific papers on topics in ecology, evolution, animal behavior, and conservation biology in a variety of journals including Proceedings of the National Academy of Sciences, Proceedings of the Royal Society of London B, Evolution, and Animal Behavior. He has taught university-level laboratory courses in ecology, ornithology, vertebrate diversity, anatomy, and general biology. 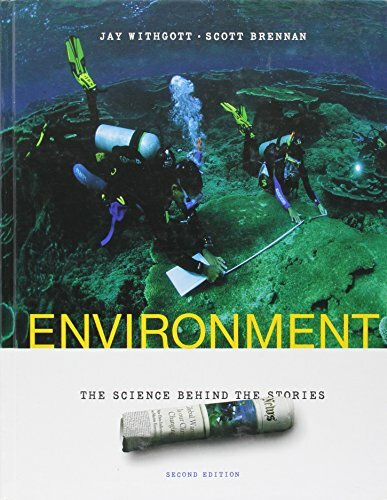 As a science writer, Jay has authored articles for a variety of journals and magazines including Science, New Scientist, BioScience, Current Biology, Conservation in Practice, and Natural History. He combines his scientific expertise with his past experience as a reporter and editor for daily newspapers to make science accessible and engaging for general audiences. Jay lives with his wife, biologist Susan Masta, in Portland, Oregon, and takes every opportunity he can to explore the diverse landscapes of Oregon and the American West. Scott Brennan has taught environmental science, ecology, resource policy, and journalism at Western Washington University and at Walla Walla Community College. He has also worked as a journalist, photographer, and consultant. When not at work, Scott is likely to be found exploring Alaska’s Chugach Mountains and the Bristol Bay drainages in Southwest Alaska. He lives with his wife, Angela, and their dogs Raven and Hatcher in South Central Alaska’s Chester Creek Watershed. Withgott, Jay H.; Brennan, Scott R.